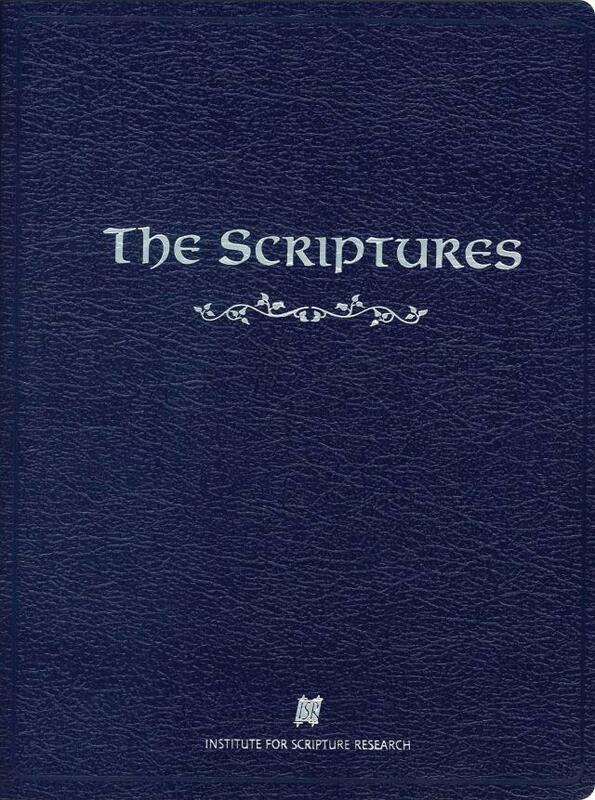 This translation of the Bible is a literal translation in English. This translation differs significantly from most common English translations in that it has restored the original book order of the Hebrew Scriptures, known as the Tanakh, and restored the Name of the Most High, YHWH, throughout. We are currently offering for sale the 2009 edition. Improvements to the text: seeking a yet closer equivalent to the literal meaning of the original language. Quotations and allusions from the Tanakh: (also knows as the Old Testament) are in bold type in the Second Writings (the New Testament), and are accompanied by the text references, which all aids in your understanding of the original contexts and how they influence the writers drawing upon them. Removal of doctrinal comments: from the footnotes, explanatory notes, etc. 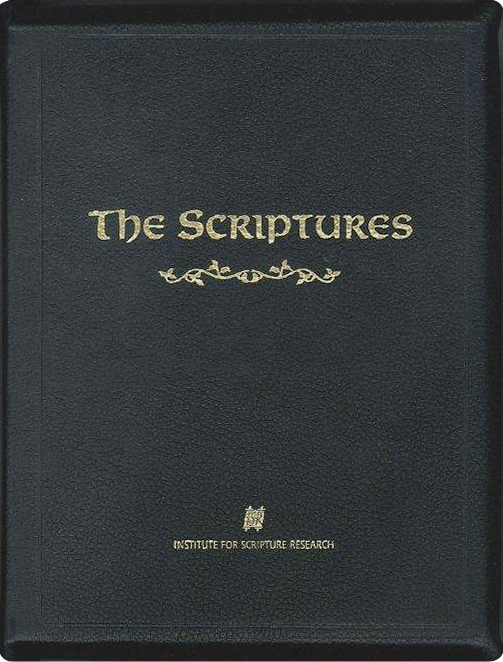 including the deletion of propecy lines, in favor of more useful notes, thus clearing away obstacles that could interfere with an unbiased study of the Scriptures. Maps, timelines, and illustrations: have been added for additional illustration. 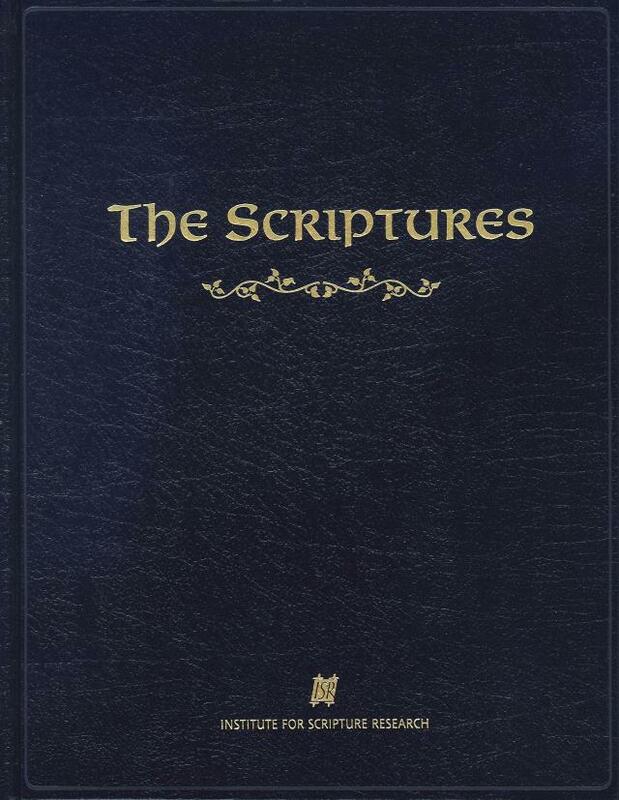 We currently offer six versions of the Scriptures for you to purchase. Each is described below and includes a link to purchase via PayPal. Please note: we are not able to accept international orders through PayPal at this time. If you are interested in ordering, please contact Rabbi Berkson at (423) 825-4975 and personally place your order. 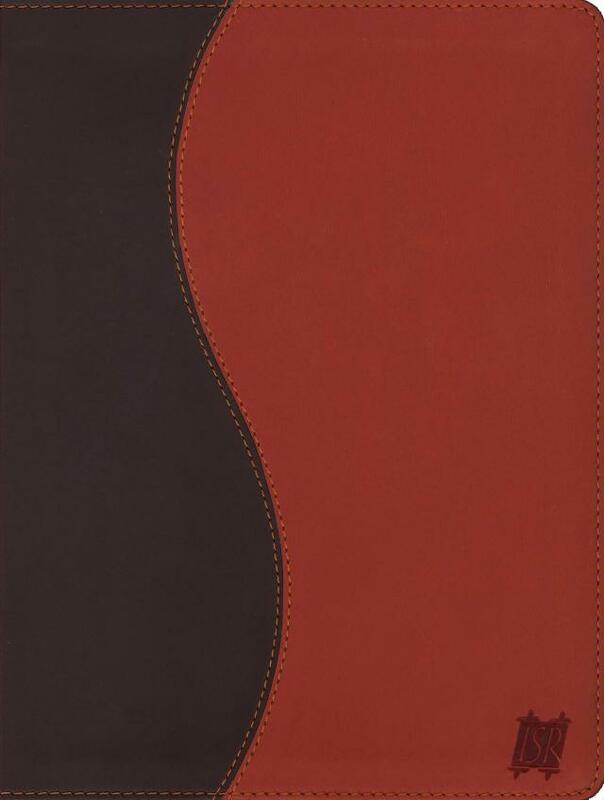 Cover and binding: 100% Cow-hide Leather, Gold edging, Rounded corners; Thumb indexing; Head and tail bands with three satin book ribbons. Cover and binding: Soft SVEPA PU Flexi-Cover; Special case with transparent window; silver edging with matching satin ribbons, head and tail bands; Gold edging, gold on black thumb indexes. 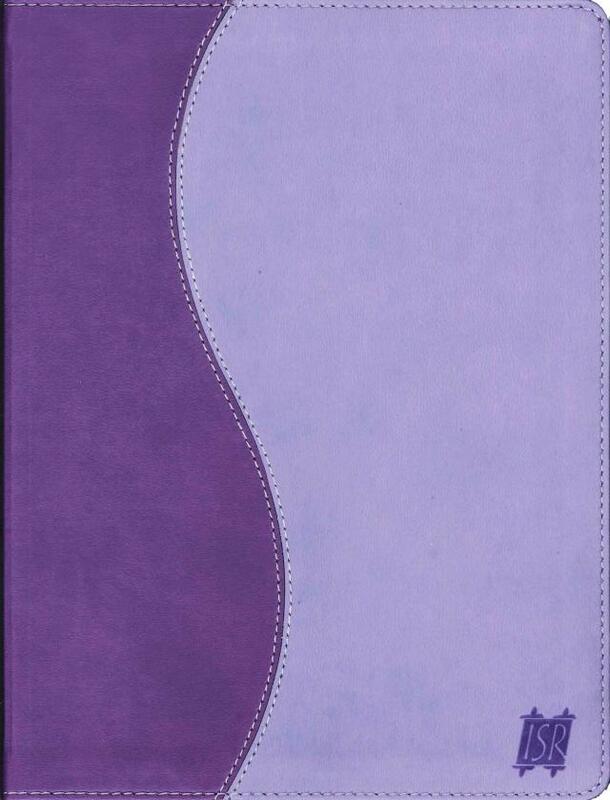 Cover and binding: Soft SVEPA PU Flexi-Cover; Special case with transparent window; silver edging with matching satin ribbons, head and tail bands. Cover and binding: Skivertex Softcover, Perfect Bound with Rounded Corners. 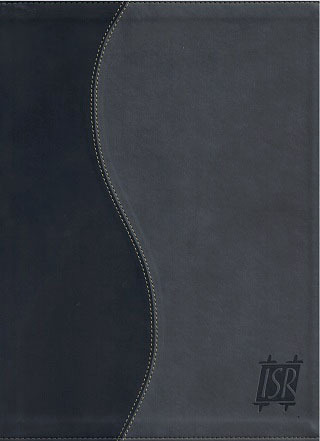 Cover and binding: SVEPA PU Hard Cover, Designer Slip Case, Smyth sewn, 3 head and tail bands, silver edging.